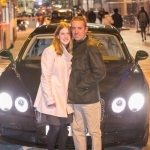 Ben has been with his girlfriend Sam for several years, and for the last ten months, has been planning the perfect proposal, to truly seal the deal and make her his wife. 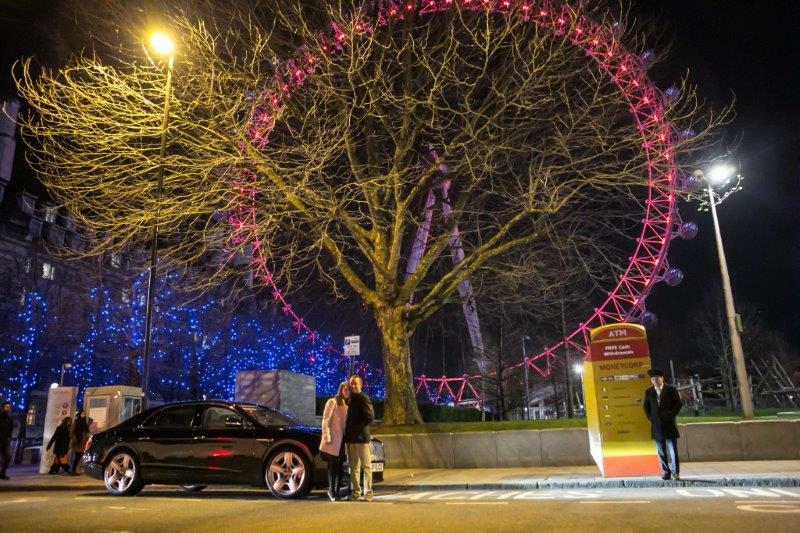 Of course, Signature Car Hire were absolutely delighted to play a key part in the romance, while at the same time, express their gratitude of Ben’s loyalty to our luxury chauffeur services and self-drive car hire services. Ben decided to disguise what would become the most pivotal point of their relationship thus far as a luxurious birthday treat for Mrs-Shoesmith-to-be; with the help of Liam, Head of Chauffeuring at Signature Car Hire, he organised a luxury chauffeur service to and from the heart of London, beginning with an exquisite afternoon tea at the exclusive Mayfair boutique hotel, Claridges, and continuing into the West End, where he treated lucky Sam to an indulgent shopping experience. Ironically, Sam joked to Ben as they passed a jewellery store, alluding to a marriage proposal, blissfully naïve of the small box hiding in Ben’s pocket at that very moment, containing an engagement ring that was soon to be placed on her finger. 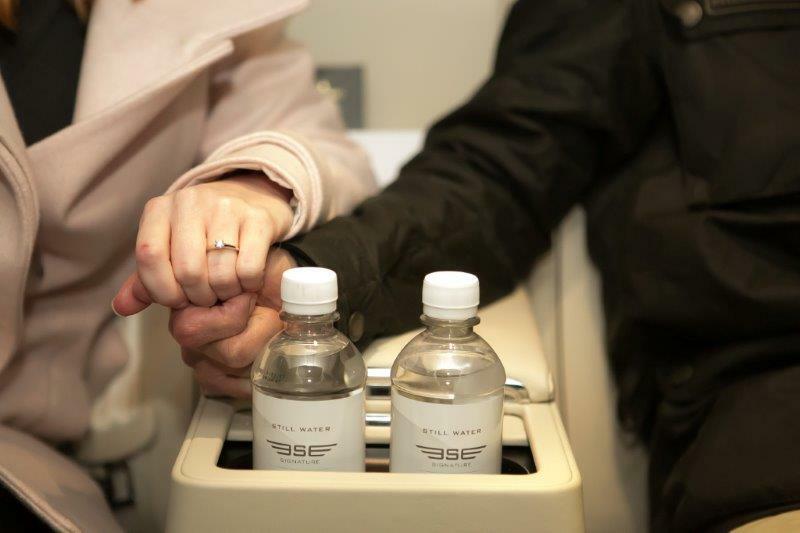 The moment drawing closer, Ben led Sam to one of London’s most iconic landmarks, the London Eye, and as they gazed at the immeasurably beautiful view of the London skyline at sunset, Ben got down on one knee and asked the love of his life to officially become his wife. A very well done to you, Ben! 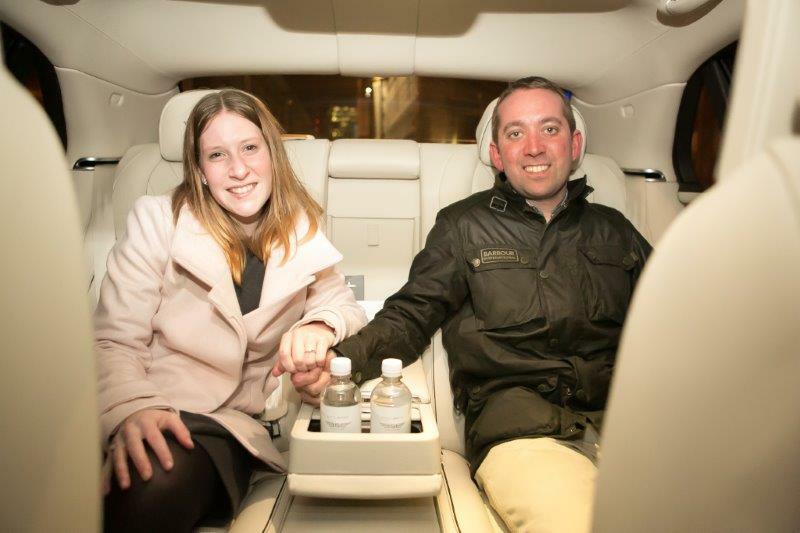 Ben knew his choice of a chauffeur driven Mercedes-Benz S-Class would be a brilliant way to treat the lady in his life like the queen she really is, particularly with Peter, our Executive Chauffeur, behind the wheel; however, Dee, CEO of Signature Car Hire, had other ideas. As a tangible thank you to Ben, and an expression of how valued Ben’s business is to us here at Signature Care Hire, Dee took the steering wheel into his own hands and ensured Ben’s luxury chauffeur driven car was upgraded complimentary to our absolutely stunning Bentley Flying Spur – a sheer joy for Dee, and a wonderful gesture accepted gratefully by Ben. So, was it a yes? It certainly was! 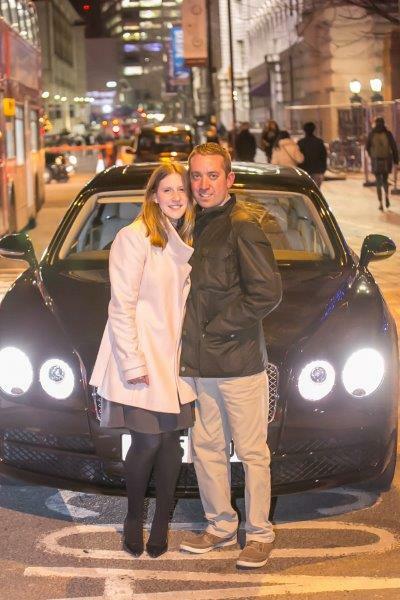 The decadent romance of the day, along with the sensational novelty of the Bentley Flying Spur, worked its magic, and Sam did not hesitate in saying ‘yes!’ to Ben’s fine proposal of marriage. “Firstly, WOW! 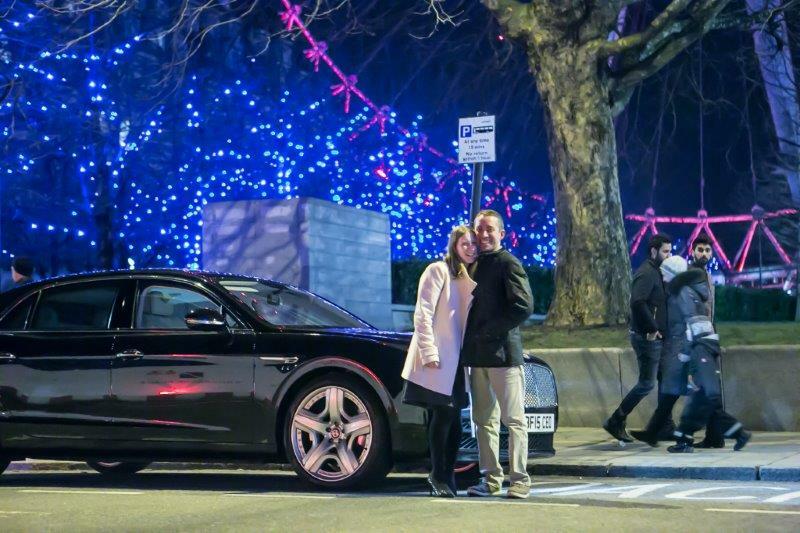 The Bentley is an incredible car and the upgrade to it was immensely appreciated. It really is fit for royalty and gets heads turning everywhere. Secondly, Peter is a huge credit to you and Signature. Being in the driving profession myself, I understand the rules and protocols of a driver, and he certainly is first class. His knowledge was excellent and he treated us professionally and respectfully – we can’t thank him enough. The whole day was perfect from beginning to end! We haven’t set a date for the wedding yet but I imagine it will be sometime in 2018 and we will certainly bear you in mind when it comes to transportation. Please also pass on our thanks to Liam for his help in arranging the reservation and his input into the day; he is a top chap and again a credit to Signature! Our heartiest congratulations to Ben and Sam; we wish you a lifetime of happiness together. 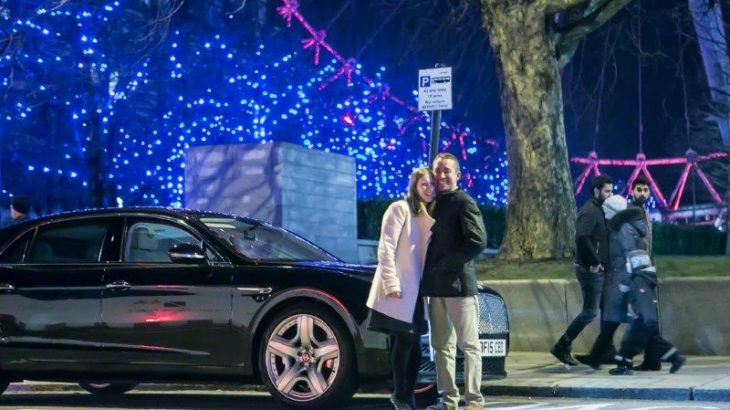 Should you wish to arrange chauffeur car hire for corporate travel or an extra special occasion, or enquire about our wedding car hire services, please feel free to get in touch with us, and we will be delighted to assist you in making your experience perfect down to every last detail, as we did with Ben. We have a huge range of prestige car hire options in our showroom, waiting for you to make your marque.